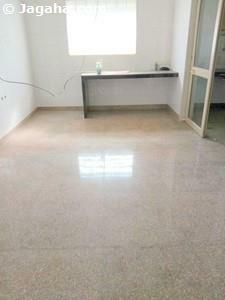 Looking for an Indian property in the office space segment to buy? 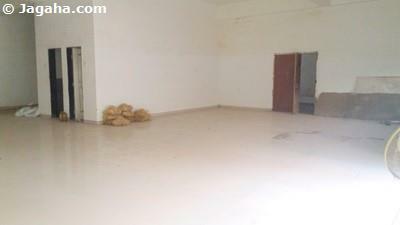 When considering commercial properties in Mumbai, one should explore an investment in office space in Andheri West and commercial property in Andheri West. 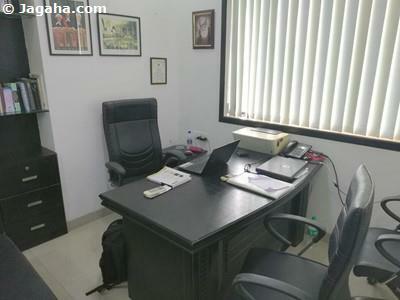 Located in the Western suburbs of Mumbai, India, Andheri is known as one of the most active commercial and retail hubs in the city, not to mention there is an extremely large residential population as well giving corporates looking to buy office space in Mumbai easy access to millions of potential employees. In the past decade, the area has been linked to its neighbors Versova, Jogeshwari, and Oshiwara, bringing more demand and tremendously encouraging real estate development with increasing numbers of high quality commercial buildings and commercial property in Andheri West. 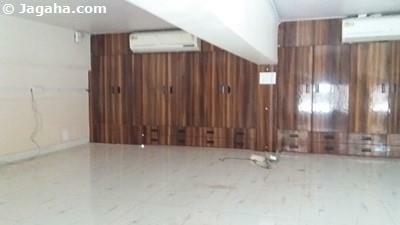 The impressive areas of Andheri West include Four Bungalows, Seven Bungalows, Yamuna Nagar, and D.N. 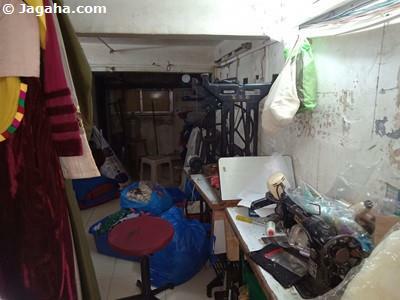 Nagar and Lokhandwala Complex where there are many of its residents working in the Bollywood industry, for many multinational corporations, large Indian corporates etc. Additionally, Andheri has the busiest train station in the entire country of India as it is the most populous suburb of Mumbai and not to mention that it is near the airport - Andheri has a high flow of visitors both for business and leisure increasing its consumer demand. 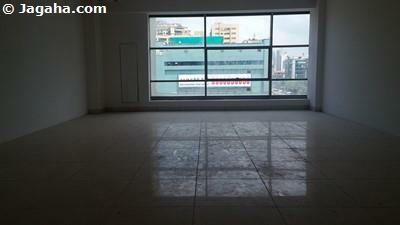 Needless to say, commercial property in Andheri West is increasing to keep up with the growing and upscale demand. 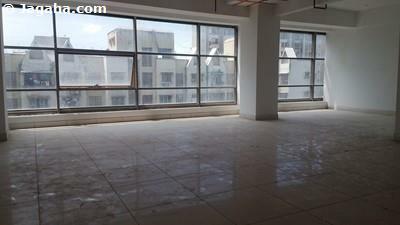 It is a prime time to buy commercial buildings and commercial property for sale in Andheri West. 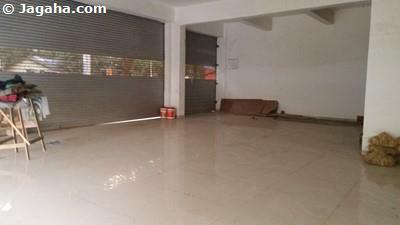 Relative to other commercial property in Mumbai, Andheri West has very high quality commercial property for sale where some of the largest and most well-known corporates, software companies & IT companies in Mumbai wouldn’t go anywhere else for their Mumbai office space needs. The largest mall in Andheri, Infiniti Mall, includes Reliance Digital with one of India’s largest FM radio stations (Big FM 92.7) MHz) and also India’s largest gaming portal “Zapak”. 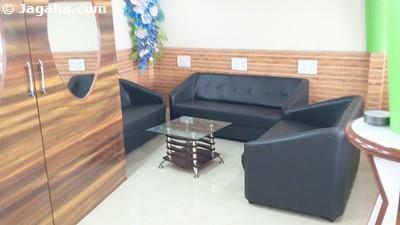 The Andheri Sports Complex has also been utilized for many large events including Bollywood entertainment. 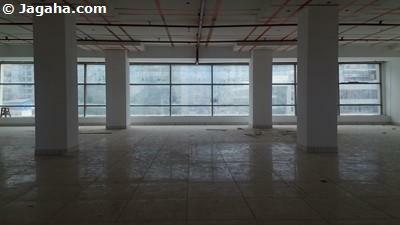 Office space in Andheri West is growing to keep up with the ongoing corporate demand. 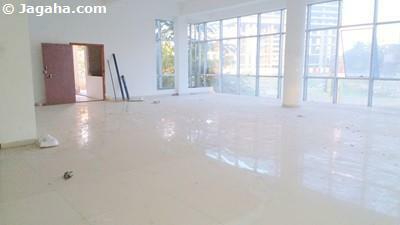 As we touched on earlier, when looking to buy Indian property and more specifically commercial office properties in Mumbai, one must consider how accessible the Mumbai commercial building is for its employees and clients. 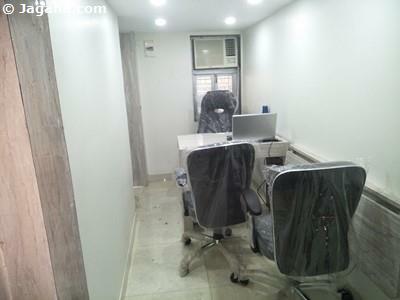 The good news is that most corporate offices in Andheri are extremely well linked to transportation. 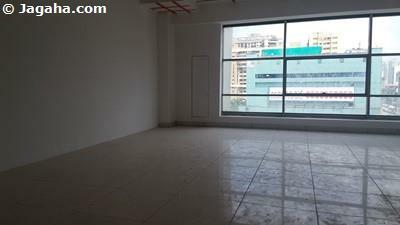 The ease of connectivity of your commercial property in Andheri from Andheri West to the rest of Mumbai is provided via the two main (Western and Eastern) highways. Andheri Railway Station connects to the Western and Harbor Line of the Mumbai Suburban Railway, allowing easy access to Churchgate, Virar, Panvel, Dahanu and Chhatrapati Shivaji Terminus (CST). The Mumbai Metro connects the area to the Eastern Suburbs of the city from Ghatkopar to Versova curtailing the need to travel by car. The Oshiwara depot serves as a major hub and transfer point for Andheri bus routes serving the area. Andheri West offices spaces & commercial buildings are also close to Mumbai’s airports: Chhatrapati Shivaji International Airport, the primary international airport serving Mumbai and Mumbai’s domestic airport both are right next to Andheri West. 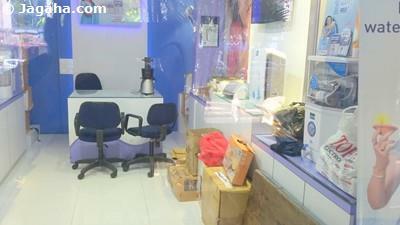 There are plenty of reasons to consider buying commercial property in Andheri West when looking at commercial properties in Mumbai. 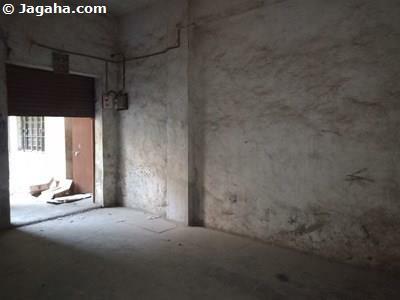 To better assist your Mumbai property for sale search, we have come up with a short list of the most prominent Andheri West commercial buildings: Supreme Chambers, 22 Business Point, Crystal Plaza, Damji Shamji Udyog Bhavan, Cosmos Plaza, 349 Business Point, Peninsula Park, Durlite House, Deluxe House, Morya Landmark 2, Kartik Complex, Akruti Arcade, Gopi Chambers, Sunteck Grandeur, Suvidha Square, Larame Centre, Stanford Plaza, Mohid Heights, Gazebo House, Durga Chambers, Khandalwal Group, MaksKap Centre, Reliable Business Centre, Ark Arcade, Remi Commercio, Dev Eversun DLH Junction, Center Square Building, and Lotus Link Square. 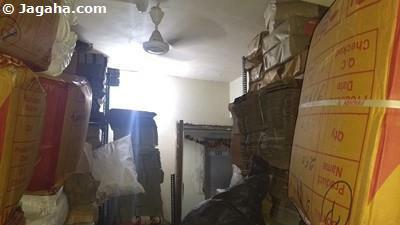 Needless to say, there are plenty of options for an office in Andheri for sale. And of course the impressive Andheri West commercial buildings & office spaces are filled with corporates; in turn, we have put together a list of some of the notable corporate offices in Andheri: Reliance World, A.T.E. Enterprises, Dales Pharmaceuticals, ASUS Technology, Shroff Textiles, Lotus Group of Companies, Dailiez Aaha Foods, Bombay Ammonia and Chemicals Company, Tawazon Chemical Company, Ajmera Group, Versova TATA POWER station, CMA Group of Companies and Lexi Private Limited. 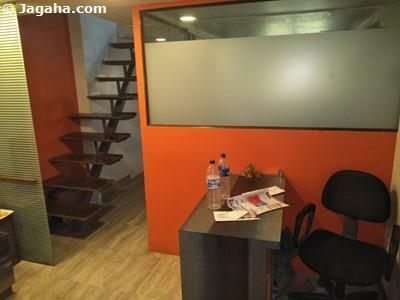 As you can see there are many corporate offices in Andheri - the benefits of buying offices space and commercial property in Andheri West are numerous. 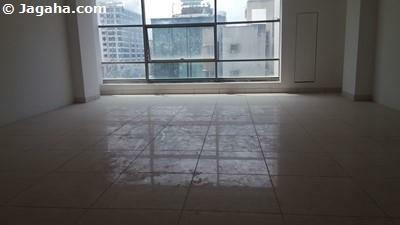 If looking for an office property in Mumbai or a commercial building in Mumbai to buy, Andheri West office property for sale should certainly make your short list. 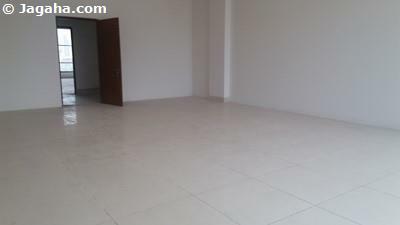 You can easily compare our property site, Jagaha.com, to other property sites such as Magicbricks Mumbai & 99acres Mumbai and you will see the difference in quality and service from “in-person” verified Mumbai office space by our commercial property team to strategizing with our commercial office space experts to finalizing the deal for your next commercial property in Mumbai. The Jagaha team looks forward to assisting you during your Indian property search.